E. Andrea Klann is a visual artist, writer and instructor, represented in Vancouver by Kurbatoff Gallery. She writes and illustrates nonfiction and essay and worked for publishers such as The National Post, The Economist Intelligence Unit and The Guardian UK and Observer UK. 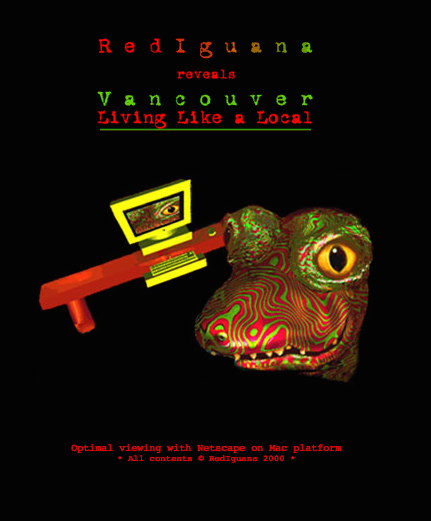 Klann wrote, illustrated and published one of the world's first online travel guides, 'Rediguana Reveals Vancouver: Living like a Local' - an irreverent look at Vancouver through a local lens. A faculty member of Emily Carr University of Art + Design, (Drawing + Painting) she leads independent workshops in 'Cultivating Creativity' through artistic exploration with adults, youth and educators. Her studio is located eighteen nautical miles from Vancouver, in a 1920 bungalow she and her partner barged to an island.